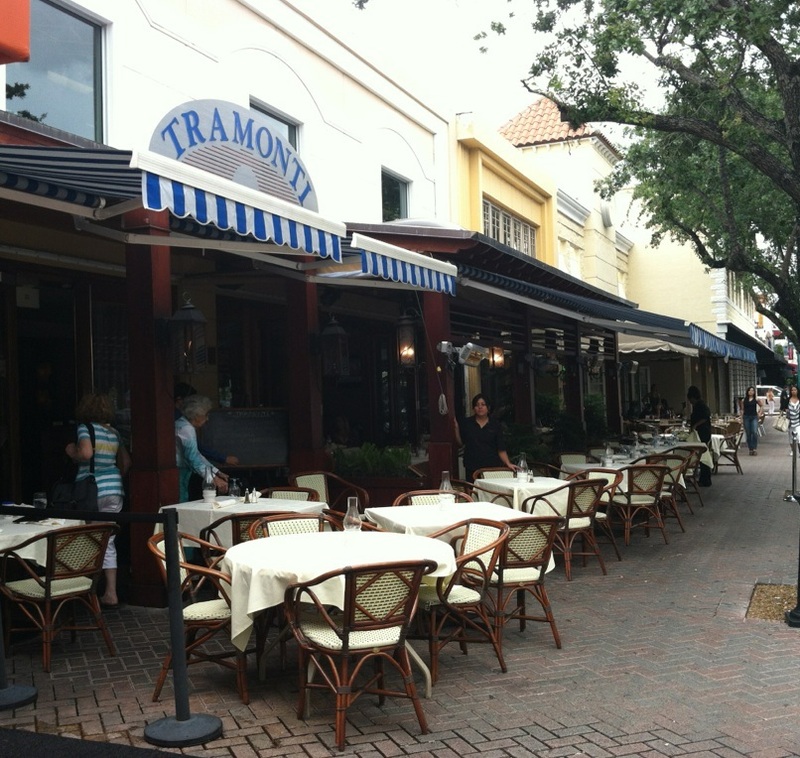 Tramonti is one of our favorite restaurants in Delray Beach, FL. We vacation there every year, and this is the one place we never miss. 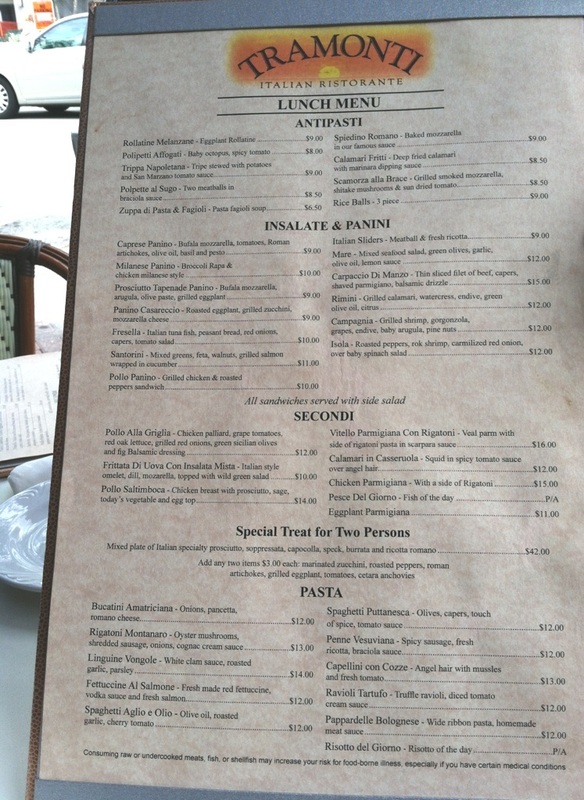 It’s a great Italian restaurant on Atlantic Avenue in downtown Delray Beach. 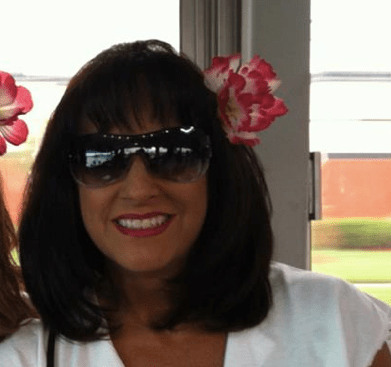 It is owned by the same owners of Angelo’s of Mulberry Street in New York’s Little Italy, a famous NY tourist attraction! 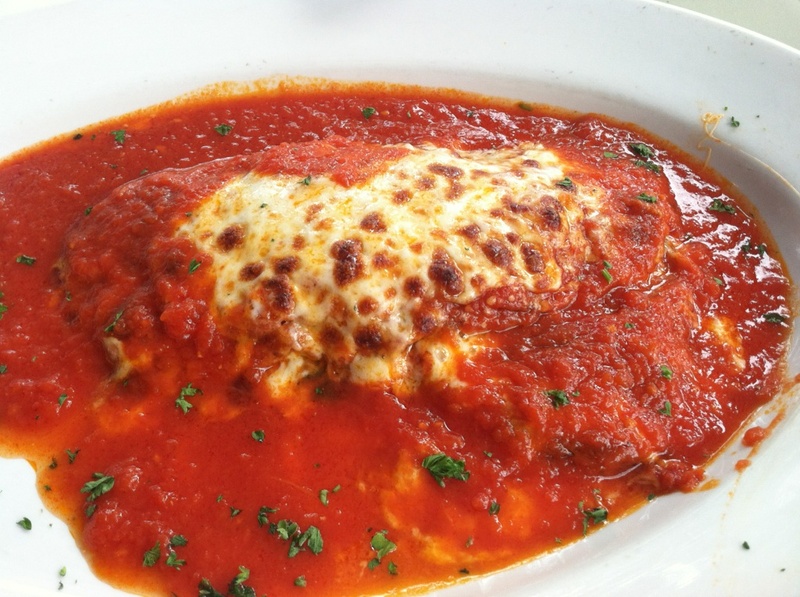 My lunch choice was eggplant parmesan which was fabulous! 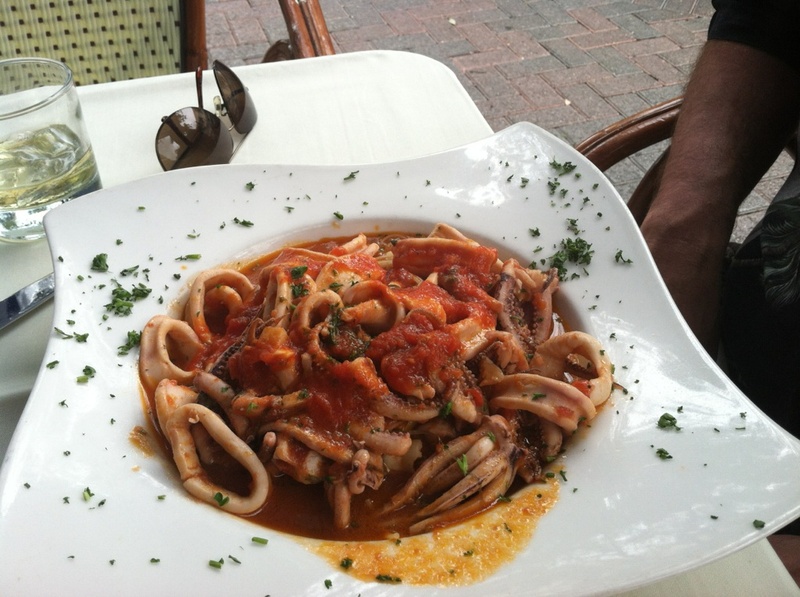 My husband Sam’s choice was Calamari in Casseruola, which is squid in a spicy tomato sauce over angel hair pasta. 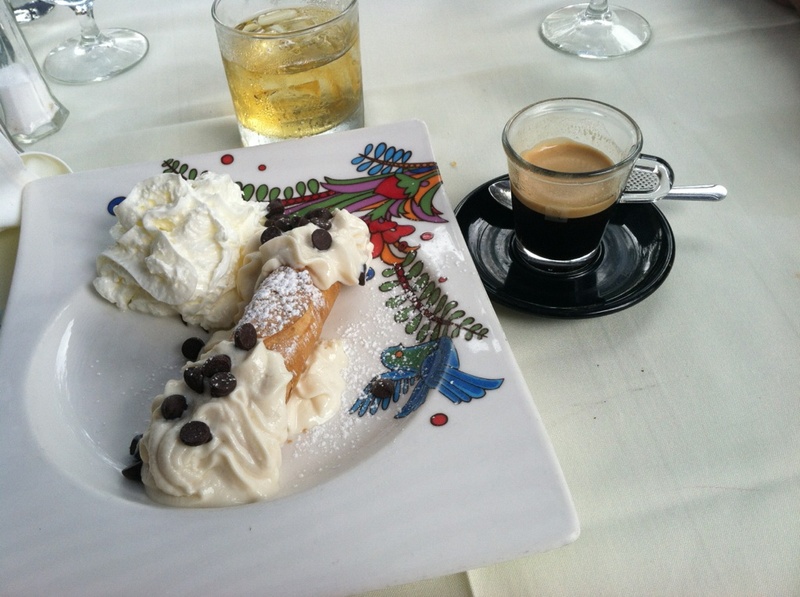 Dessert was (of course) a cannoli made of ricotta/cream filling, chocolate chips, and a scoop of whip cream on the side. Accompanied by an espresso! 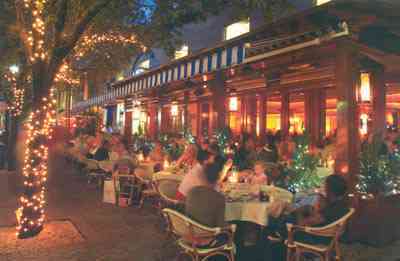 A taste of Little Italy right in south Florida. The waiters even all speak Italian! ← how to pack a cooler. Tramonti was most accomodating when I asked for a side dish that wasn’t on their menu. They sauteed some rapini with spinach in olive oil and garlic and topped it with grated romano. I WAS HAPPY. Sat outside near Atlantic Ave sipping wine at the same time. That sounds so good ! And a place I should visit! !